In the liberal arts, exploration and discovery count for everything. 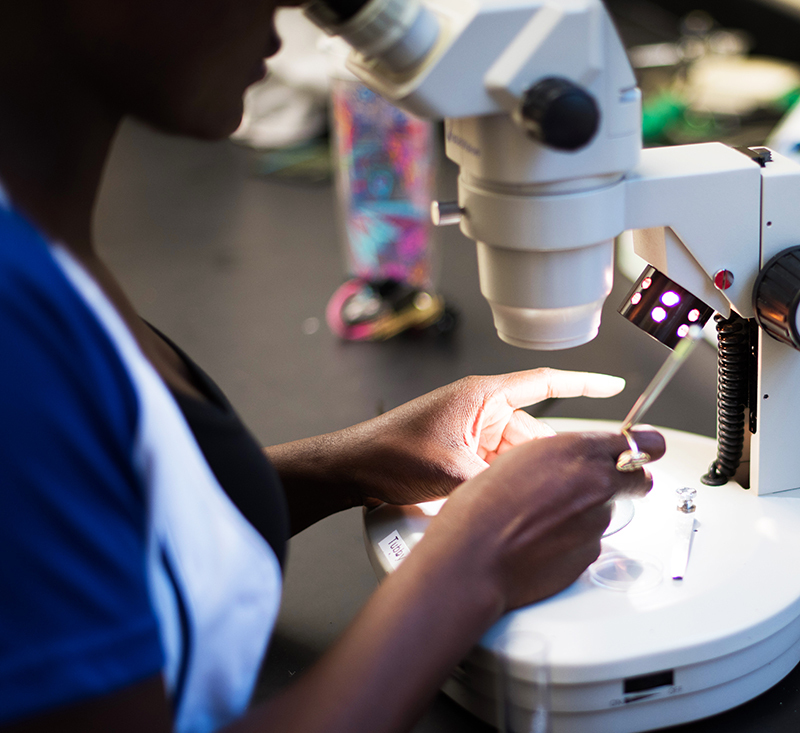 For students and scholars of the liberal arts, knowledge and wisdom come from understanding and appreciating both similarities and differences in the world — whether in scientific fields, cultural or religious traditions, or social theories and beliefs. Consequently, they approach the world with profound respect and appreciation for its diversity and seek to understand their place as citizens of this planet.  The College of Arts and Sciences is committed to helping our students and faculty experience, celebrate, and learn from our diverse community and to encourage that diversity within their ranks and academic discourse. More information is available in our Strategic Diversity Plan (PDF).